Don't miss the BIGGEST Snowball Fight of the Year!! and we're about to BLAST you with FREEBIES!! and get ready to load up on 'SNOW' much good stuff!! 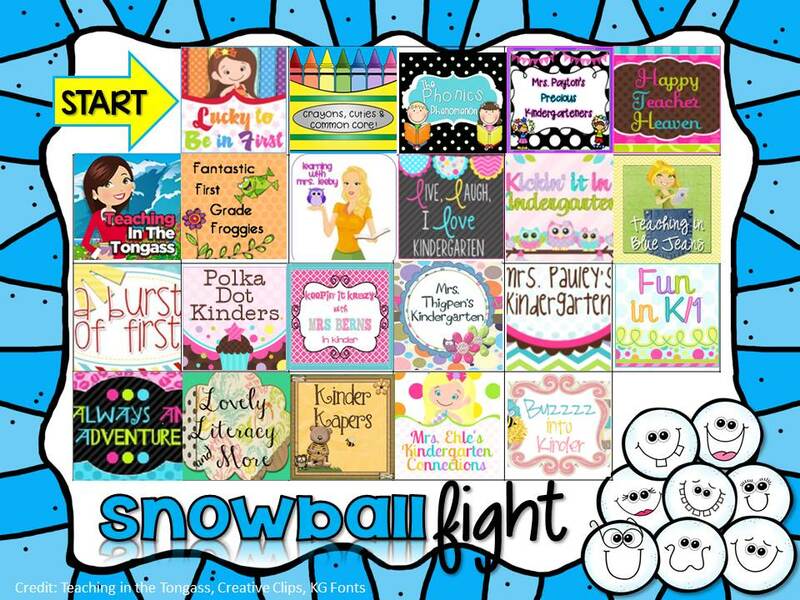 Hop on over to to the Live, Laugh, I LOVE Kindergarten's facebook page to pick up my freebie! Look for this tab on every facebook page to find the next FREEBIE. Note: You will not be able to access the freebies from an iPad. Click the image below to download a copy of the clickable map to find your way to all the 'snow forts'! 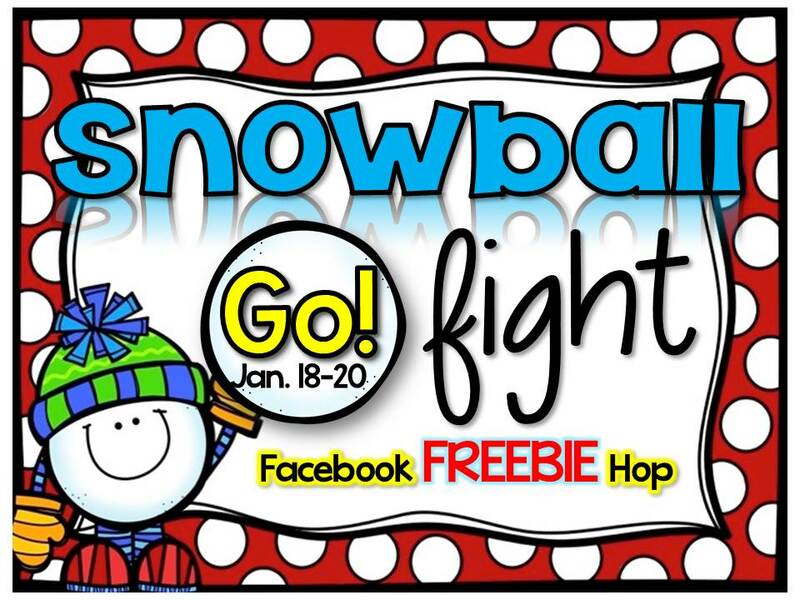 The Snowball Fight begins at 10 am CST on Saturday, January 18th. But don't delay because the snowballs melt at 10 pm CST on Monday, January 20th!! We hope you have fun on the hop and find lots of fun freebies that you and your kiddos will love! Make sure to follow our blogs too so you'll never miss a FREEBIE! Thanks for joining our Snowball Fight! !